Speakers for the event are Zambian librarian and columnist Mubanga Lumpa and academic and author Prof. Vuyisile Msila. The event will be facilitated by Malebo Sephodi, author of Miss Behave. 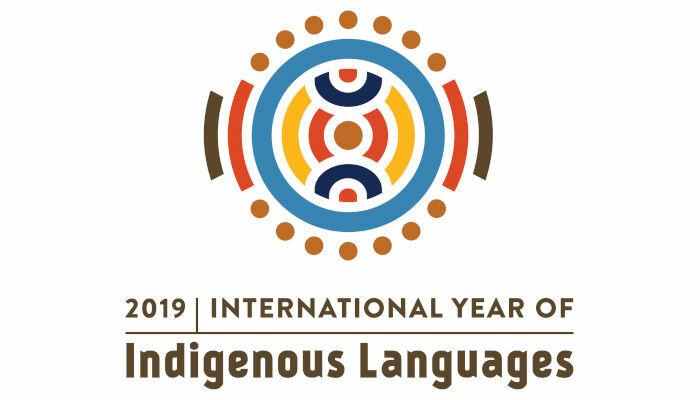 ‘Before the colonial era, through the strong oral tradition of our indigenous languages we proudly perpetuated our cultural practices, our history and our sense of the world. Our self-identity and character were intact. We had a strong sense of direction because our culture served as our reference point to the past and to the future,’ notes Abe Mokoena, a Polokwane-based commentator, in an article entitled ‘Indigenous languages speak to cultural pride’. As we celebrate the International Year of Indigenous Languages, the Miriam Tlali Reading and Book Club will host a panel discussion featuring Zambian librarian and columnist Mubanga Lumpa and academic and author Prof. Vuyisile Msila, facilitated by author Malebo Sephodi.